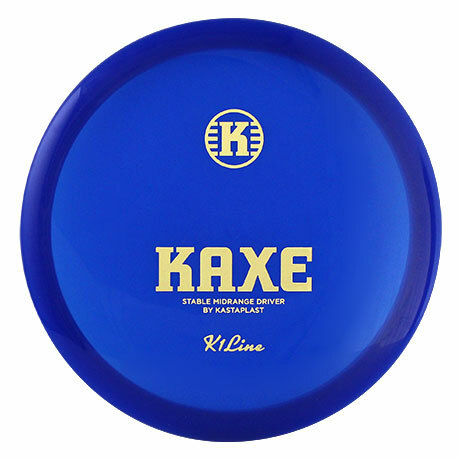 Sadly I don’t get to go out and actually play every day, but disc golf is a huge part of my day despite that. 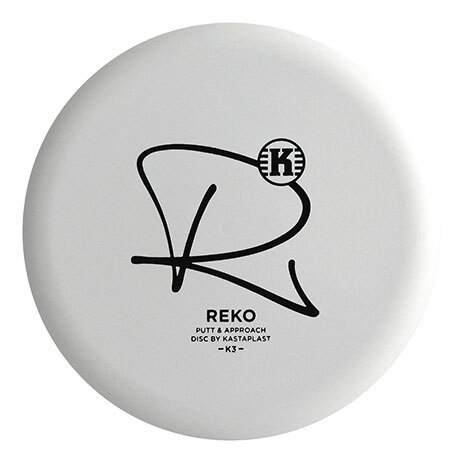 If I can’t play I make sure I get to watch the pros play on Youtube. 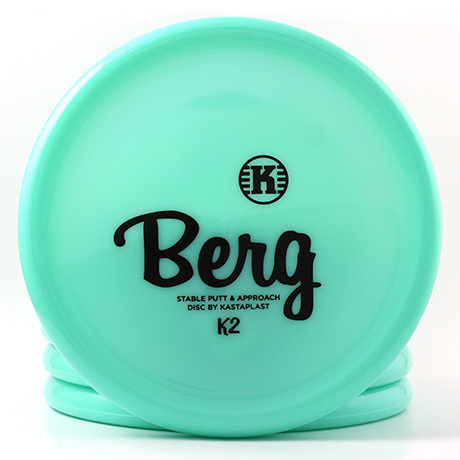 It’s my putter, K2 Berg. 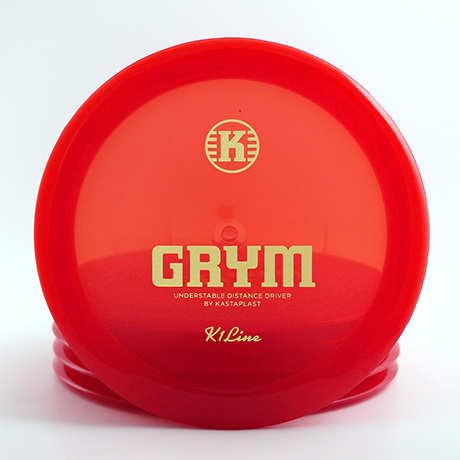 Without it I would not be where I am today because it just feels great in my hand. 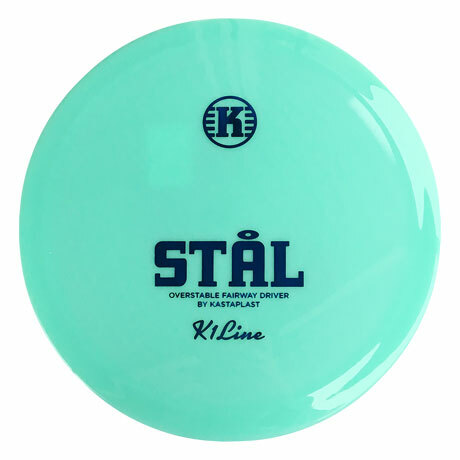 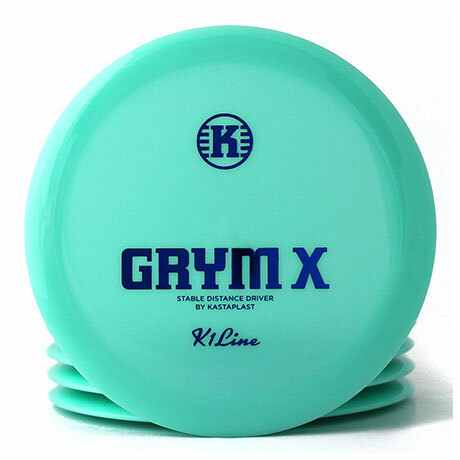 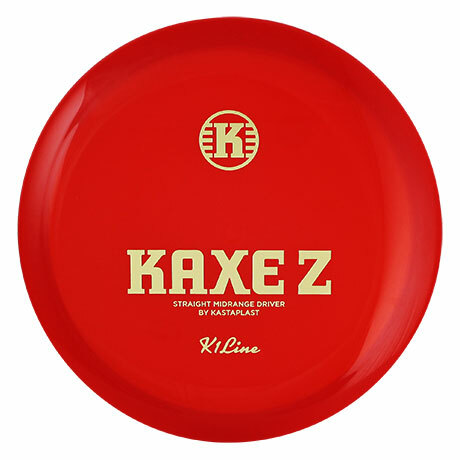 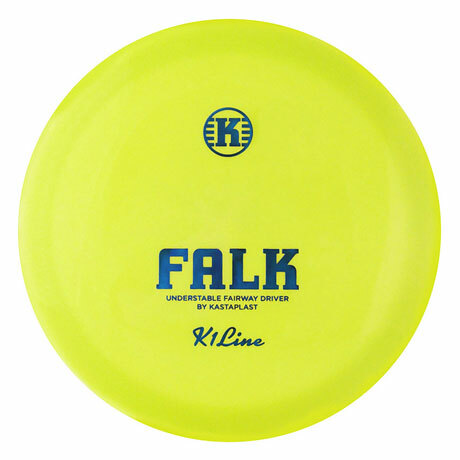 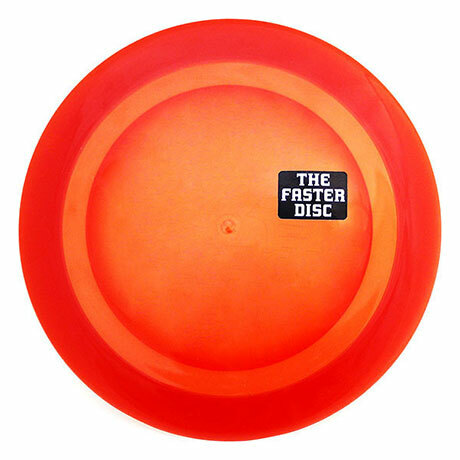 It’s also my to-go disc for all kinds of upshots with both backhand and forehand up to 60 meters. 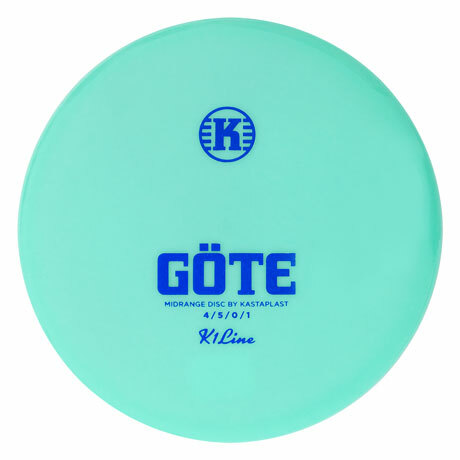 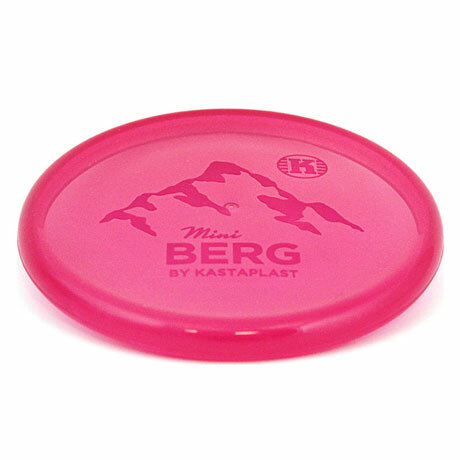 It’s a tie between winning Mälartouren 2018 and getting sponsored by my actual favorite brand of discs.